Unique floor plan that could be used in many different ways. 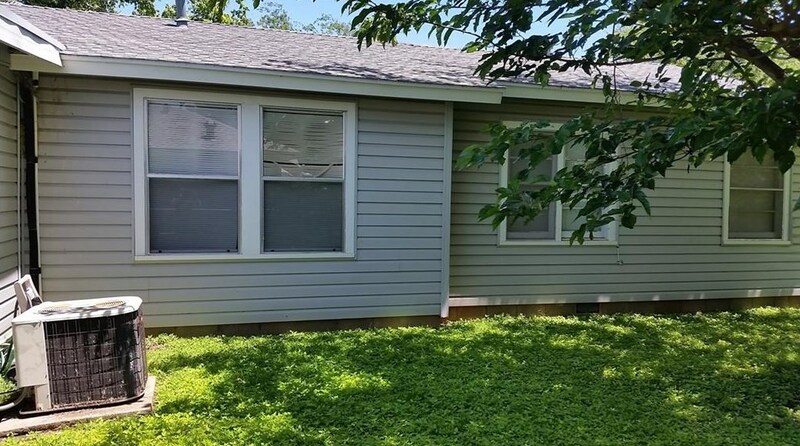 Call the agent for details....this adorable home has all appliances, Refrigerator, washer & dryer hook ups, range oven, central heat and air, covered parking for one vehicle and shared large yard. 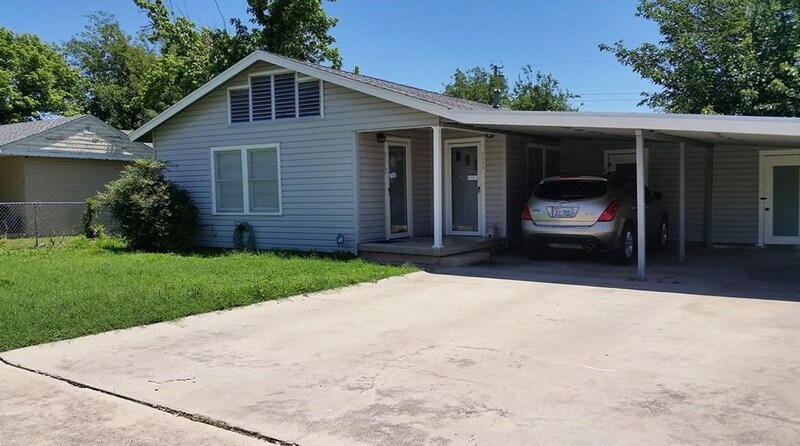 2117 Grand Avenue, Abilene, TX 79605 (MLS# 13982840) is a Duplex property with 1 bedroom and 1 full bathroom. 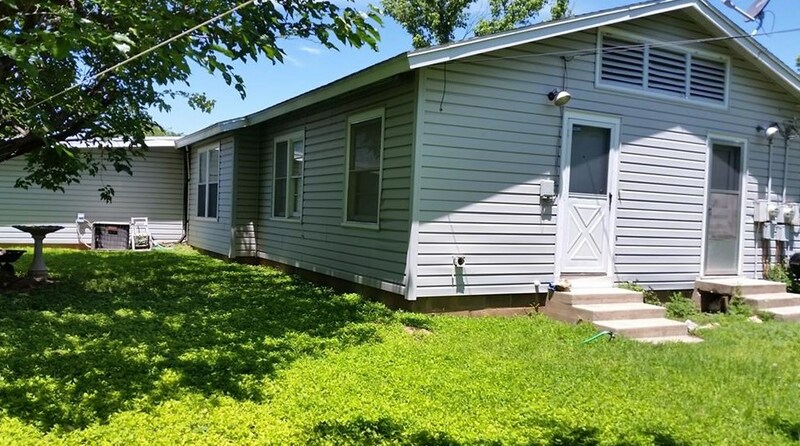 2117 Grand Avenue is currently listed for rent at $650 and was received on December 04, 2018. Want to learn more about 2117 Grand Avenue? 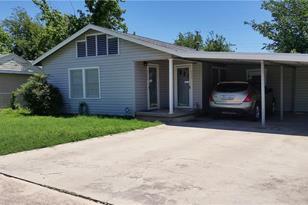 Do you have questions about finding other real estate for sale or rent in Abilene? 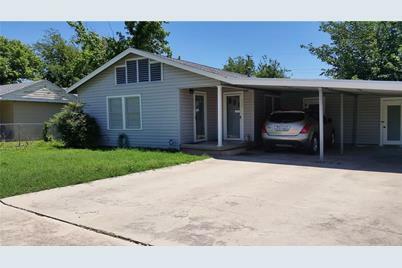 You can browse all Abilene rentals or contact a Coldwell Banker agent to request more information.